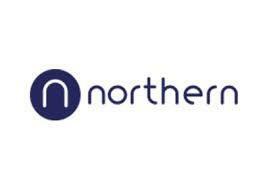 *Closing date for offers 12 October 2018* On behalf of Northern, an opportunity exists for a tenant funded catering kiosk facing all pedestrian flows train side of the ticket barriers with associated "dwell" time. 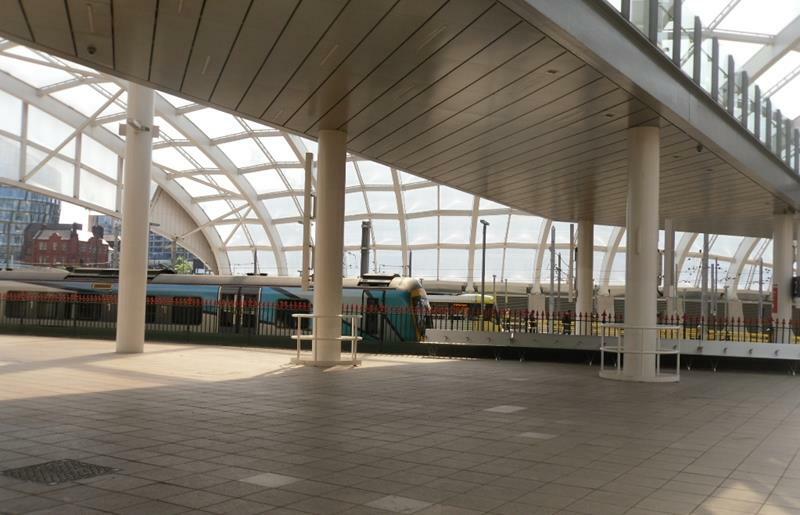 The site enjoys an excellent profile between the ticket barriers and the footbridge leading to the platforms. A takeaway catering use is envisaged with space for a small number of tables and chairs adjacent to the kiosk site. Concourse area between ticket gates and footbridge. The tenant will be responsible for all business rates incurred in connection with their occupation of the premises. The tenant will be responsible for paying the Landlord's reasonable professional costs. Prospective tenants are asked to submit rental offers exclusive of rates, taxes and all other outgoings, comprising a base rent and percentage of turnover.